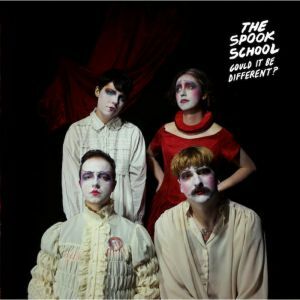 New album from Glasgow indie pop faves The Spook School. Great band! White vinyl from Alcopop!